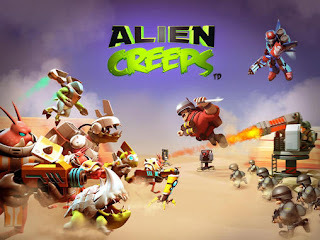 Overview:Alien Creeps TD APK are here… and they didn’t come in peace. Can you save the Earth?Alien Creeps is the tower defense game that has it all: frenzied, epic battles! Hordes of devious enemies! Lightning bolts! Helicopters! Explosions! 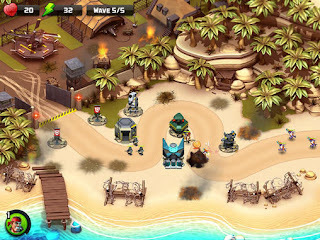 – Battle once again against your old enemy, the Howler Creep! 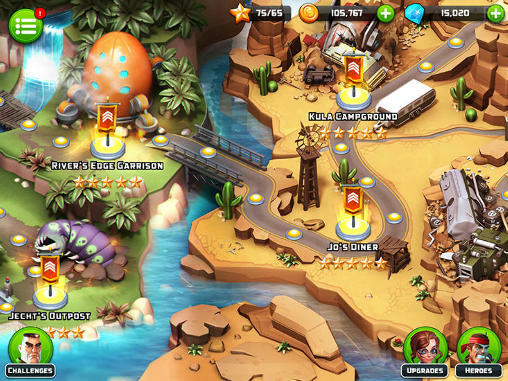 – Improved level balancing makes for even better gameplay! 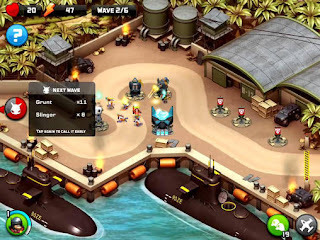 – Unlock a new Machine Gun Tower Mod: Chemical Rounds that temporarily increase the damage taken by Creeps! 08/22/2018 – Can you repel another alien invasion? – Fixed various bugs and improved performance.